But that requires conversations with Microsoft and Nintendo. 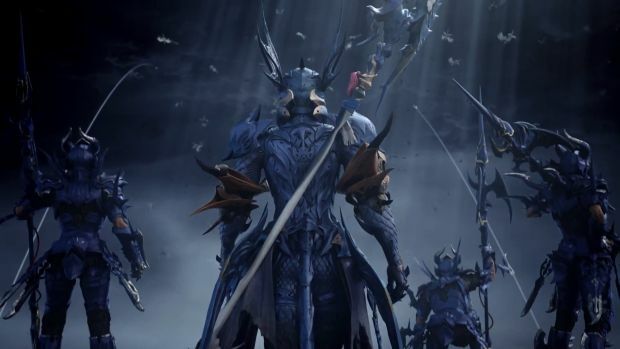 Square Enix’s Final Fantasy 14: A Realm Reborn has been going great since director Naoki Yoshida was brought on board. It has a new paid expansion on the way with Stormblood and remains imminently popular. It wouldn’t hurt if the community support for these versions also existed as per Yoshida. 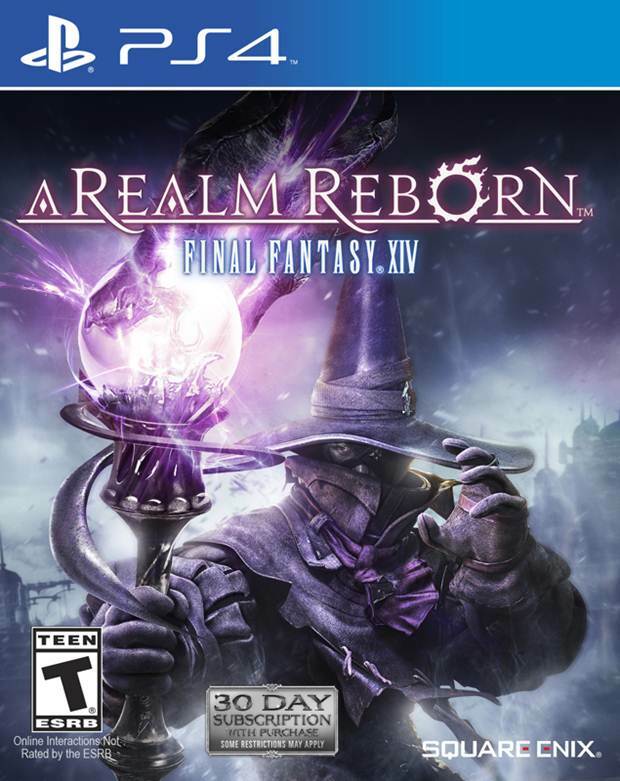 Would you like to Final Fantasy 14: A Realm Reborn on Xbox One and Switch? Let us know in the comments.